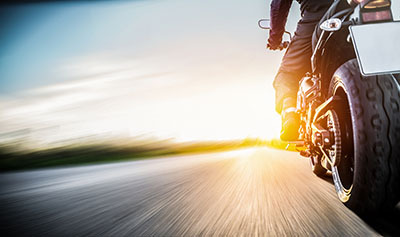 Gilbert, Arizona—Steven Slager, age 59, was killed early Saturday evening in a motorcycle accident near the intersection of Power and Guadalupe. According to accident investigators with the Maricopa County Sheriff's Office, the crash occurred when a vehicle turned left in front of Mr. Slager's motorcycle. Mr. Slager was wearing safety equipment, including a helmet. Detectives do not believe that the driver of the vehicle was impaired at the time of the crash but have not stated whether other charges would be filed. We offer our deepest condolences to Mr. Slager's friends and family.